Whether it’s helping develop the next generation of military technology, combating threats from weapons of mass destruction or ensuring the efficient acquisition of vital systems and capabilities, Engility supports the Department of Defense’s most critical missions. Engility’s proven solutions and services span the entire systems lifecycle from high-level policy, acquisition support and systems engineering through logistics, sustainment, and testing. 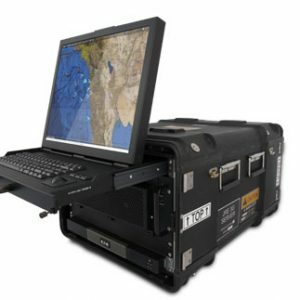 Engility delivers innovative solutions to critical challenges. As a premier provider of integrated services for the U.S. and other nations’ governments, Engility supports Departments of Defense, intelligence communities, space environments, and federal civilian agencies by balancing performance, efficiency, and best value. From global security to information security; from international development to research and development, this company is an industry leader. 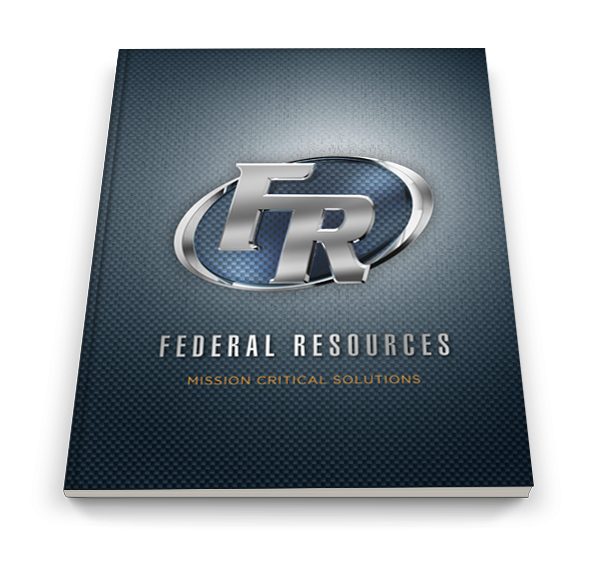 Together, Federal Resources and Engility support missions that make a difference. With a deep understanding of our customer’s missions – combined with our expertise in technology, training, and program management – our organizations are mission-ready and designed to help you thrive.